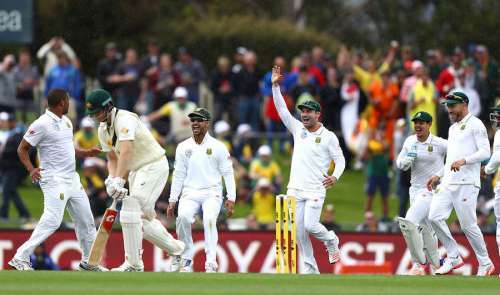 The 2nd Test of the ongoing Test series between Australia and South Africa at Hobart saw a dreadful batting performance from the home side as they were shot out for 85 in their first innings. This was one of a number of occasions on which the Australians have capitulated for a score of under 100 in recent years. However, they are certainly not the only team to have suffered this ignominy in the past decade or so. 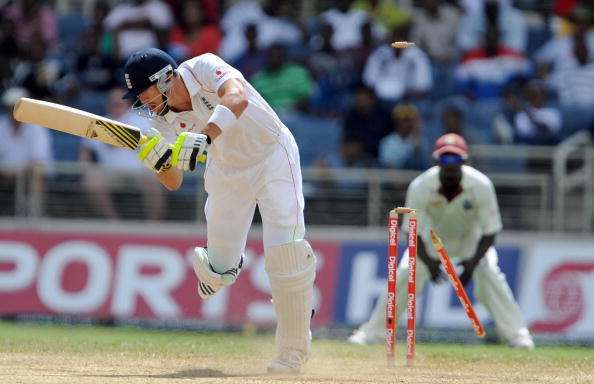 In fact, there have been nearly 30 instances during this period when multiple Test playing nations have been skittled out for a score which was below 100 runs. England may have been one of the strongest Test teams over the past decade but they, too, have had their fair share of embarrassments. This includes their batting line-up succumbing to scores of under 100 on three separate occasions against Sri Lanka, West Indies and Pakistan respectively. While the match against Sri Lanka ended in a draw forced by inclement weather conditions, the other two Tests saw the Englishmen losing pretty badly to their opponents. Their lowest score in the last 10 years is their 51 all out against West Indies at Kingston in 2009, where no batsman other than Andrew Flintoff scored in double figures.